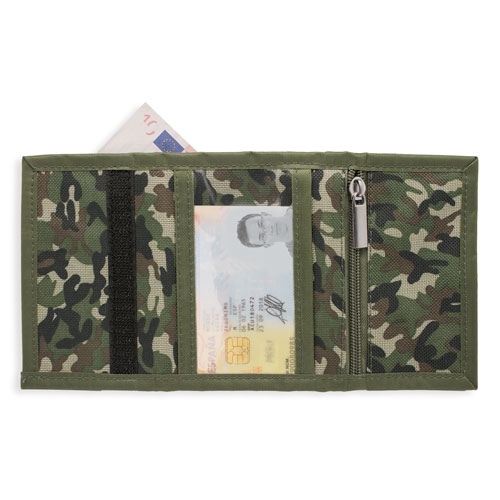 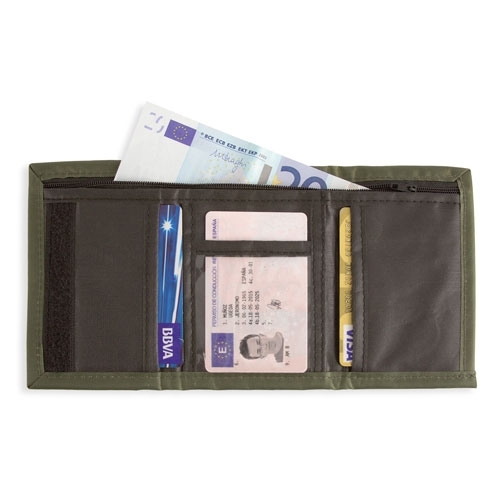 B-623 :: CAMOUFLAGE WALLET "MILITARY" - C.I.F.R.A. S.L. 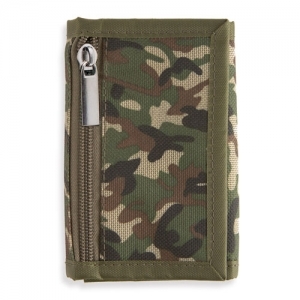 Home Wallets & Card Holder Purse CAMOUFLAGE WALLET "MILITARY"
B-623 :: CAMOUFLAGE WALLET "MILITARY"